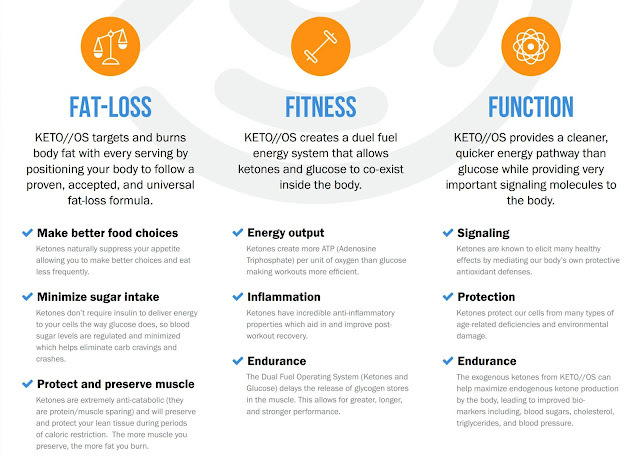 Many people have the misconception that Keto OS is a weight loss product. Although one of the benefits of using this product is weightloss, it is so much more than that. Today, I want to give you some insight into the true potential that this product holds. Check it out! You drink one per day or 1/2 a packet a day to start out to help gain energy, reduce cravings and appetite, increase your focus, lift brain fog, and basically give you a little kick in the but making it that much easier to follow your meal plan and see results! For those of you who want to have maximum weight loss results, you can drink 2 per day, although I recommend working your way up to this. Pruvit's Keto OS was the first exogenous ketone supplement and was inspired by government-funded research through the department of defense and office of the Navy. How cool is that?? 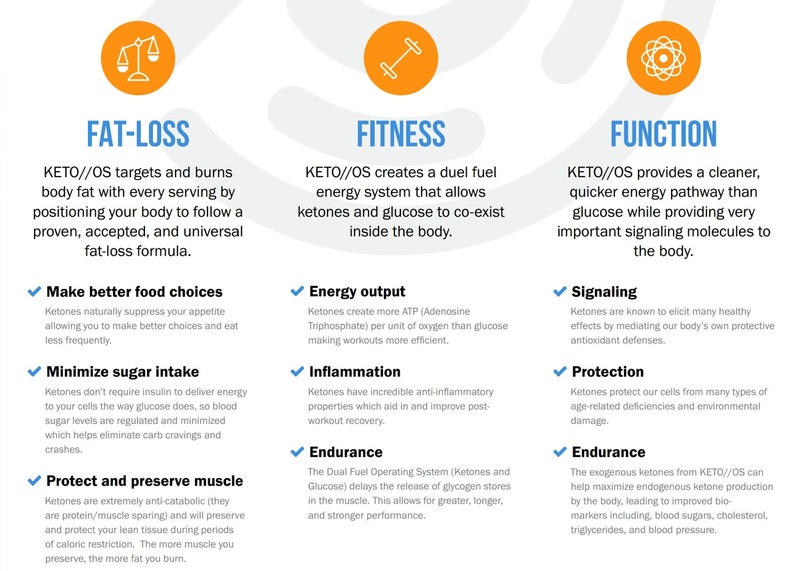 Pruvit's Keto//OS, Ketone Operating System acts like a fourth macronutrient that delivers what seems to be like superhuman performance fuel to optimize better health, fitness and wellness. What about diet? Do I have to follow a specific diet when taking Keto//OS? 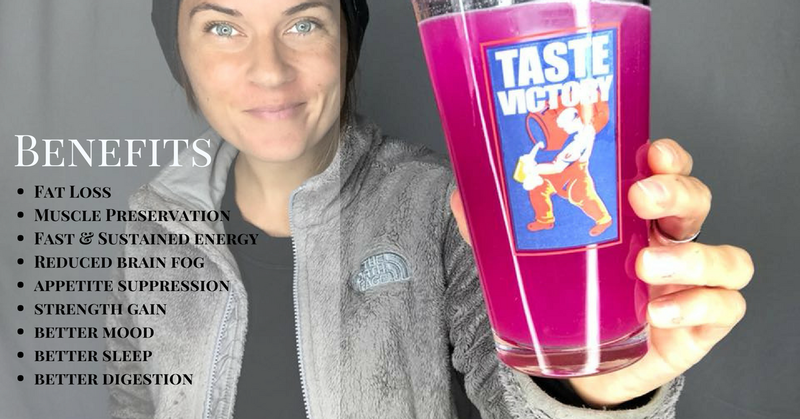 Here's the cool thing about taking Keto//OS, you can experience the benefits of ketones without modifying your diet! People who just implement ketones into their daily life will see the benefits. That being said, it is encouraged to follow a low carb, low sugar diet, especially for those looking to see weight loss. I myself am currently eating a clean low carb, low sugar diet as well as exercising 5 days a week. I am loving not only what ketones have done for my body physically, but also what it has done for my fitness performance and brain function! Why would I take Keto//OS? 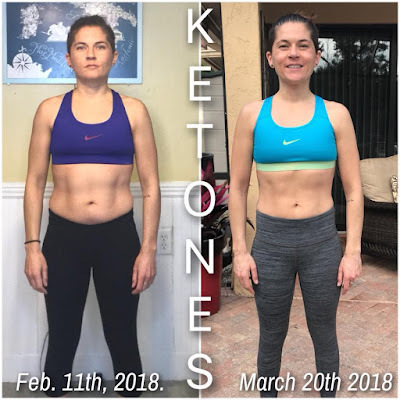 Supplementing with exogenous ketones allows you to experience ketosis, elevated blood ketone levels, without having to follow a strict ketogenic diet which is super low carb and often difficult for some people to adhere to. 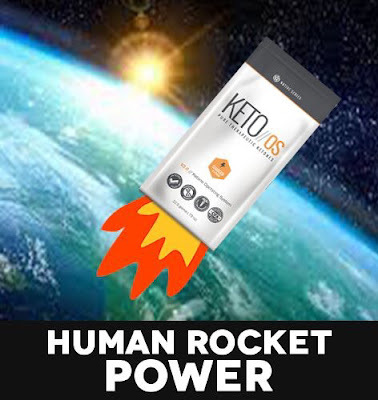 I personally take Keto//OS because I want to optimize my human potential. Since I began taking it I no longer take my medication for ADD and feel as if my brain is working at an optimum state. In addition, my energy is super high, my mood is elevated, and I am just more fun to be around! Heard enough and want to start your Keto//OS experience? 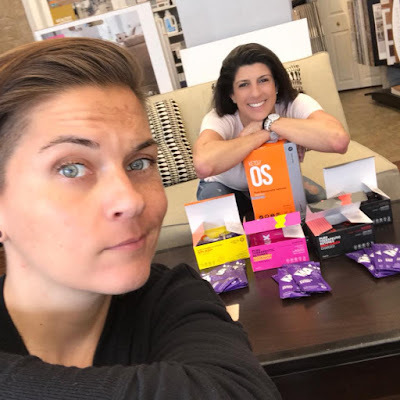 For those of you who are interested in giving Keto//OS a try so that you can see what our product is all about, I have some pretty awesome 10-day experiences for you. By getting started with a10-day experience you are able to try all of our flavors and products before selecting a full package. This will allow you to take the product for a test run and find your favorite flavor before committing. 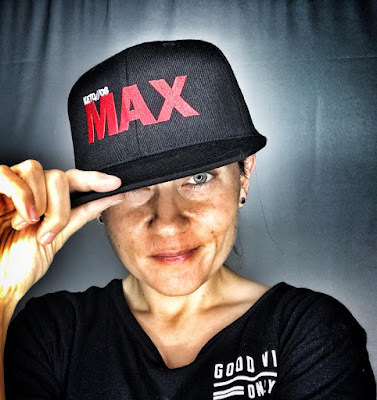 This package includes all of the staple flavors of the Max and OS products as well as Keto Kreme. When limited and new flavors are in stock, they will also be included in your package. Whats included in this kit? *If you would like all DECAF, please note that on your order! Shipping typically takes 2-3 days, orders are shipped within 1-3 days. You will get an email with tracking as soon as its shipped and will be added to our online support group! This kit will include a variety of 10 Max flavors. 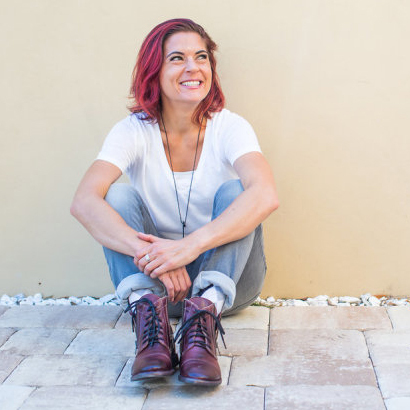 Want to skip the trials and jump right in? Order a Full Supply! If you are a go-getter and are just ready to experience this fully, I suggest you purchase a 20 day supply. This way you get to experience a full 20 days and will get the best results from your use. 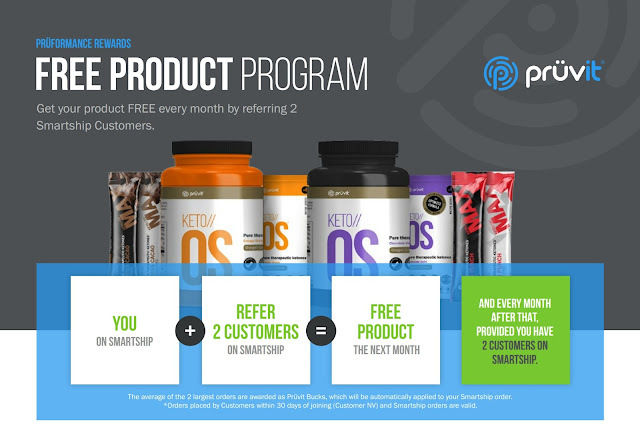 The longer you are on ketones, the more benefits you experience, so give it a full 20 days! My favorites are the Maui Punch Max formula or the Orange Dream OS. One thing to remember so that you can get the most bang for your buck is to select today ANDSmart Ship when ordering. Doing it this way will save you 22% on your future smart-ship orders and also gets you an extra box for free after 3 months on smart-ship. Your 4th smart-ship order comes with a free box! Afraid you won't like it? No worries! You can cancel or change your order at any time! Did I mention that as a customer you are also able to earn free product?? Yup, you heard me right! As a customer when you order on SmartShip you are given your own referral link. Once your friends start to see your amazing results and want to try the product, they can use your link you earn Pruvit Bucks which is cash towards your future orders! Sounds too good to be true right? That's what I thought, but it's not! And that my friends is all you need to know about this ketone experience! What to join our team of Pruvit Promoters? Click Here!